This moth may be tiny, about the size of my thumbnail, but he was not deterred by my presence as I pottered around in the kitchen. He sat on the kitchen window and didn’t flinch as I raised the external blinds, did the washing up and boiled the kettle for tea. 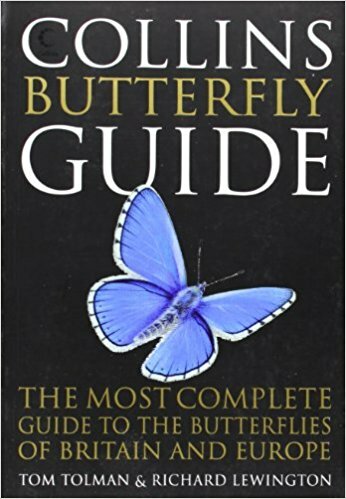 I searched through both my butterfly books but finished without an answer to his identity. His stripes ran the gamut of mushroom colourings, from dark brown to chestnut and pale milk. I hoped that, because of his clear markings, he would be simple to identify. I was wrong. If you recognize him, please let me know. When I returned five minutes later, he had vanished. This entry was posted in Nature and tagged Andalucia, moths, nature, Spain, Spanish countryside on August 6, 2018 by sandradan1. I think this master of disguise is a Lilac Beauty moth. 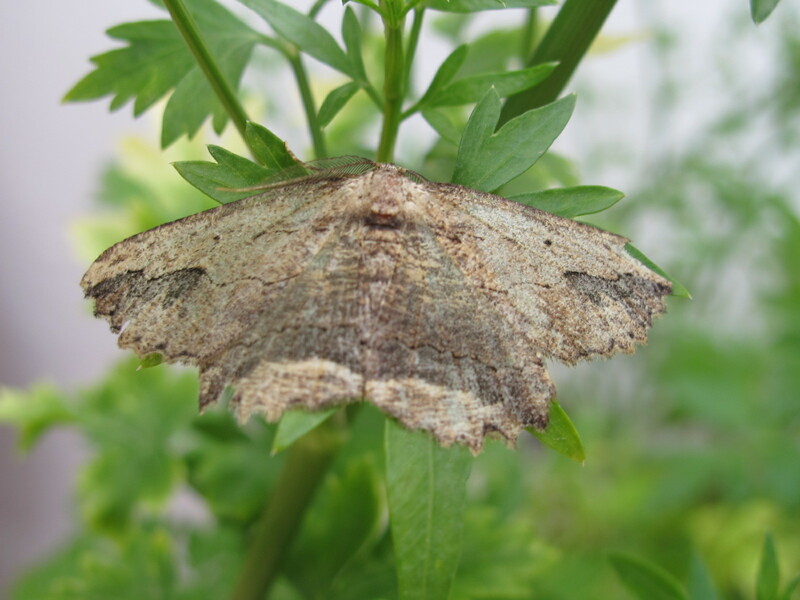 I saw it resting on a parsley plant and thought it was a dead leaf. Consider the size of the parsley leaf in the background, and you will see how small this moth is. The apeira syringaria feeds on honeysuckle and privet. We don’t have any privet here but we are surrounded by honeysuckle hedges which we planted for its scent. So, plenty of food here. Most fascinating though is its wing shape, its resemblance to a dead leaf. This entry was posted in Nature and tagged Andalucia, insects, moths, nature, Sandra Danby, Spain on June 20, 2018 by sandradan1. This is a moth with two faces. At rest, his cream and dark brown forewings are zebra-patterned, very modern, very distinctive. Underneath are hidden his bright orange hindwings. I spotted him first resting on a wall, later collapsed upside-down on the terrace. Beautiful, if dead. The garden tiger moth is heavy-bodied and hairy, quite easy-to-spot although they do come in a large variety of colour combinations. 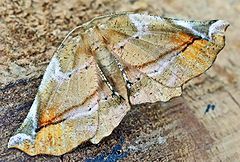 The colour is designed to ward-off predators, as the moth’s body fluids are poisonous due to its diet of plants such as potato and laburnum which give off toxic substances. If a threat is perceived, the moth opens its wings to show off its coat of many colours. 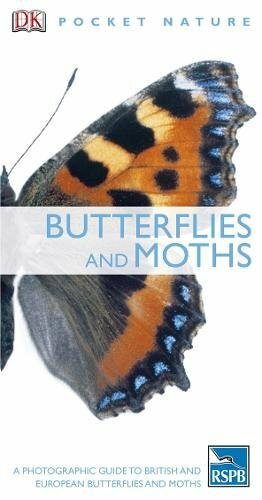 This entry was posted in Nature and tagged Andalucia, butterflies, insects, moths, nature, Sandra Danby, Spain on April 30, 2018 by sandradan1.